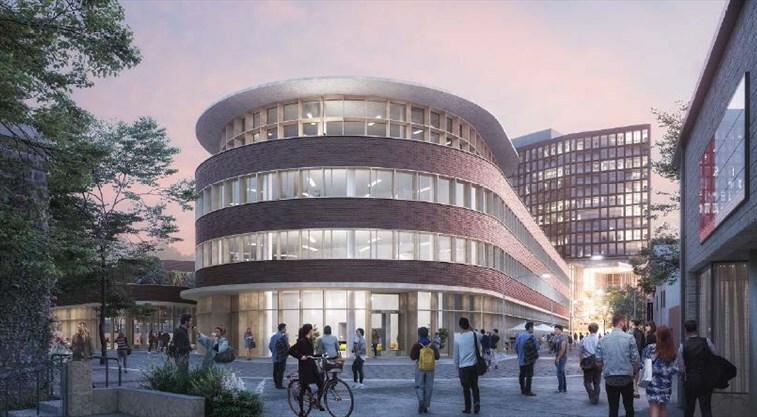 The City of Guelph, along with Windmill Development Group and Invizij Architects Inc., is hosting two open houses on Thursday, November 29 to provide our community with an overview of the Baker District redevelopment project. “This is your opportunity to learn about the Baker District redevelopment journey—how we got here and where we’re going—and how you can get involved, stay informed and have your say as this exciting multi-year project progresses,” says Martin Jewitt, Portfolio Development program manager at the City. The open houses will run from 2 to 4 p.m. and 7 to 9 p.m. in the Co-operators Hall at River Run Centre, 35 Woolwich Street. The content for both sessions is the same, and a short presentation will be made at the start of each open house.